What’s going on in the Sacramento area for pet owners. News about rescue organizations, pet-friendly businesses, and events to benefit animal organizations. Save the Date! 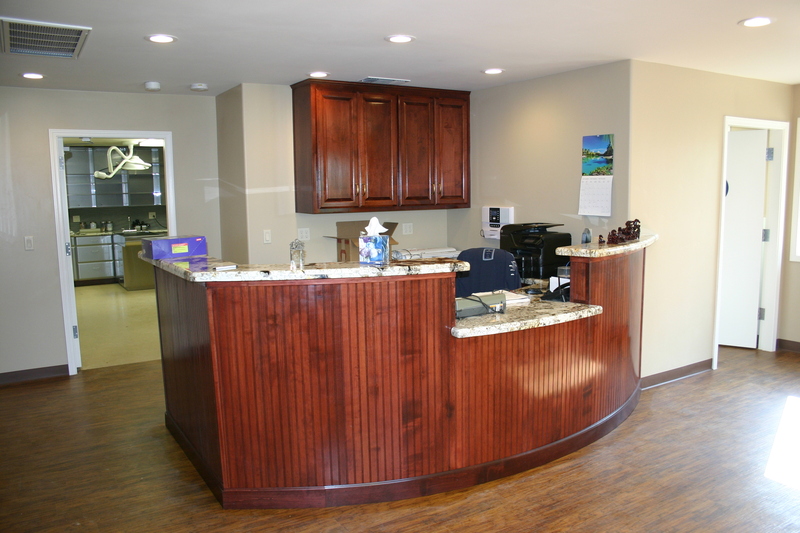 Sept. 26, 2015 is OPEN HOUSE DAY at Badger Creek Veterinary Clinic and Hunter Stallion Station. Enjoy lunch and meet Dr. Kristen Philpott (HSS) and Dr. Jill Jackson (BCVC). Badger Creek Vet Clinic will be a table sponsor at the October 11 TrailFest – Taste of the Central Valley.